A flash card is a relatively simple educational device designed to help children come to grips with often difficult and complex concepts. As their name implies flash cards are actual cards, with two sides. The cards are usually vibrant, colourful. Children love to ‘play’ with them whilst learning at the same time. Flash card learning is also very much applicable to, and appreciated by, adults. In essence, the cards may have a question on one side and the answer on the flip side. For example, ‘Who is Donald Trump?’ turn over the card to reveal the answer, ‘President of the United States of America’. Cunningly the cards can be used in reverse, ‘Who is the President of the United States of America? … You’ve probably guessed by now. The concept is intended to make learning fun whilst, at the same time, encouraging young people to work in a thoughtful organised manner. The cards become progressively more challenging. What are language flash cards? Language flash cards work on the same principle as previously described; only in this instance, of course, they are used to, either, teach a new, language or help students ‘brush up’ their linguistic skills. 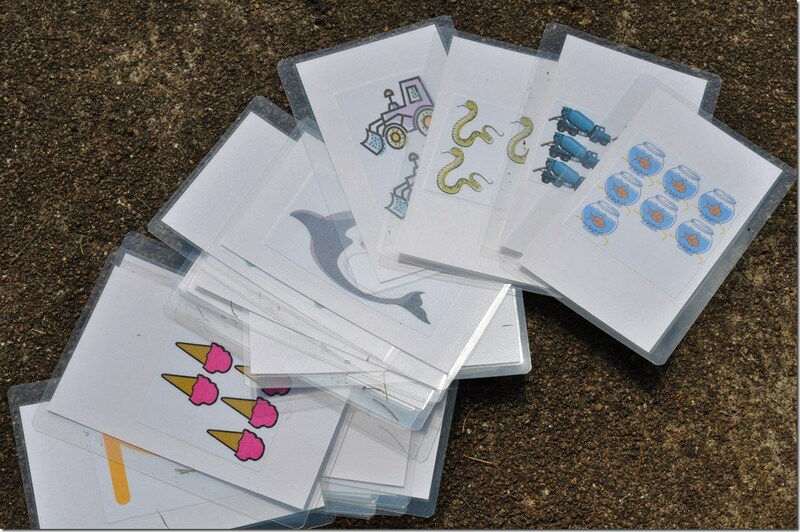 Flash cards are fun learning tools, children use them readily without fear or anxiety. 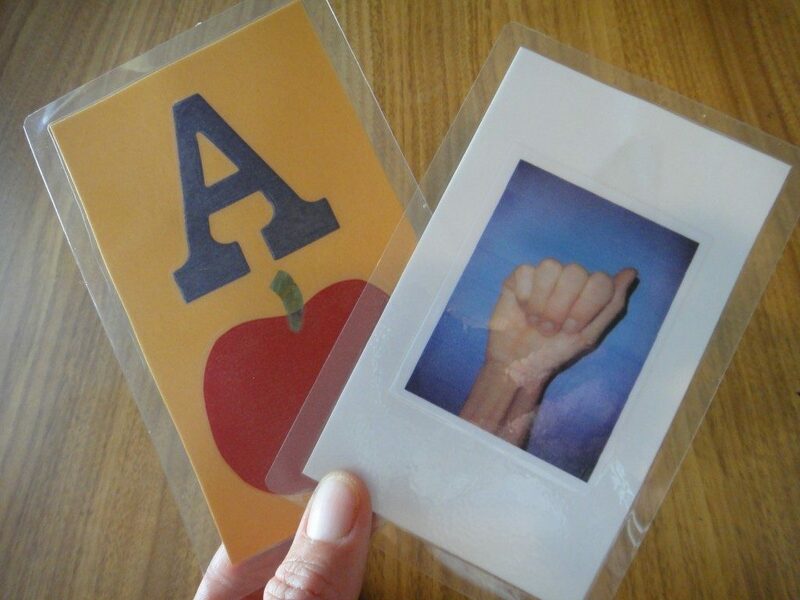 And what’s more, language flash cards encourage interactivity, the whole classroom or family can join in. Not forgetting, these language flash card are suitable for all age groups and abilities. Utopia! An evening of entertainment; imagine that, no tele, no computer, no mobile phones … hmm, probably just a dream. And so it is, the truth being, flash card learning may well include a digital element; the wizardry of technology is part of everyday life and cannot be side-lined for long. Using and developing online skills is in itself part of the learning curve. What language course are available? English, French, Spanish, Arabic and German are among the most popular. Take a look at the WordUnited website; this is a terrific business with some truly outstanding language flash card products. WordUnited offer many wonderful courses with a range of innovative cards that are both vibrant, interactive and reusable. Their language cards are presented in attractive, easy-store boxes and arranged in specific ‘modules’ that tackle one aspect of learning at a time; one box covering numeracy, another for language, colours etc. Well thought through, easy to follow programs. The flash cards can be ‘read, written upon and wiped clean’. The box contains everything you’ll need to get started, including pens. Language flash cards put the fun back into studying. A wondrously simple concept that delivers exceptional language courses for all ages. Children love them! The courses are thoughtfully presented, children can interact with one another using the cards as a fun catalyst for learning. And why shouldn’t learning be fun? For a greater insight please go to the WordUnited website; the site is informative, well organised and easy to navigate.